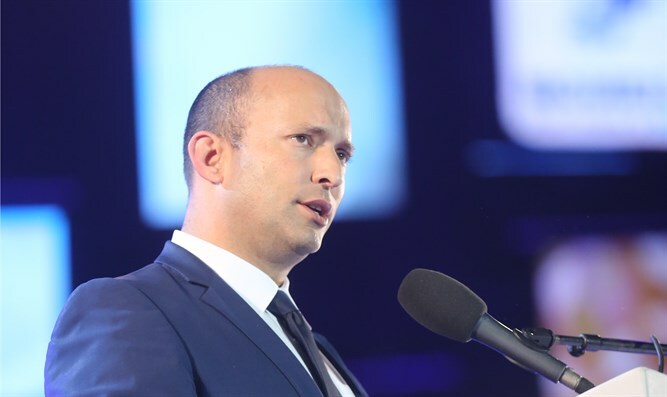 Israeli Minister of Education, Naftali Bennett, comes out in support of President Trump while overseas supporting Pittsburgh community. 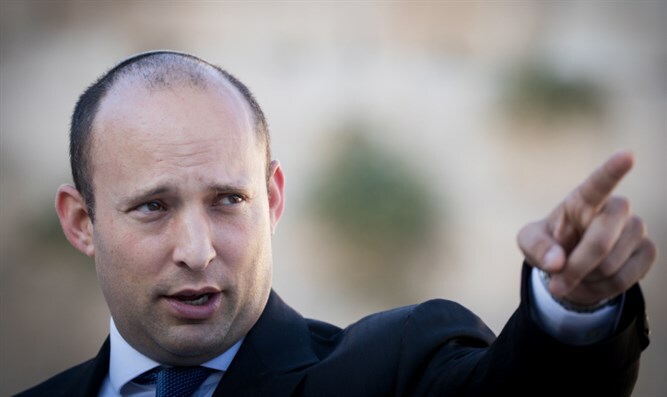 Minister of Education Naphtali Bennett, in an appearance on Fox News came out strongly in support of President Trump in the wake of the Pittsburgh massacre. Minister Bennett was responding to assertions from the Left that President Trump has created an environment ripe for antisemitic rhetoric. "We all have to speak out whenever anyone talks antisemitism, whether it be Louis Farrakhan or David Duke". "President Trump has been extremely supportive of the State of Israel, moved the embassy to Jerusalem, has recognized Jerusalem as out capital, and has been a big friend of the Jewish people"
"This is not a partisan issue, this has got to be bi-partisan". "The President and across the isle; everyone has to get up and speak up against antisemitism".